Uber has a new logo. The Internet thinks it's ugly. Uber Has a New Logo and It…Uh, What Is That? The Death Star! I mean, the new Uber logo. Uber unveiled a new logo and app icon on Tuesday. The new look debuted alongside the latest Uber app update, version 2.118.8. Uber’s new app icon is already causing quite a stir on Twitter, with many quick to declare the app icon ugly. Of course, that’s not uncommon when a hugely popular app significantly changes its look—just look at the uproar that sprang up when Spotify changed the specific shade of green it used in its app. Aside from the new app icon, the only major change immediately noticeable in the update was a new splash screen that comes up when you first open the app. The splash screen shows off the new logo and icon, and we also get a brief glimpse of what the new icon looks like on a stark black background (which does make it somewhat resemble the Death Star from “Star Wars”). The typeface of the Uber logo has also been changed, firming up some of the small text flourishes found on the old one. 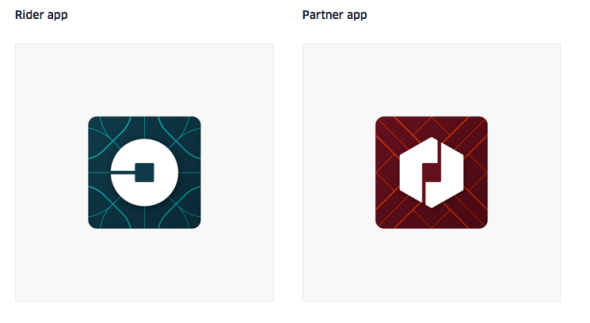 Uber has also announced the visual re-branding in a blog post, which details how the app’s icons will change depending on regional colors and patterns. Uber says that the “heart” of its new app icon is something it’s calling “the bit,” or the central square in the new logo. 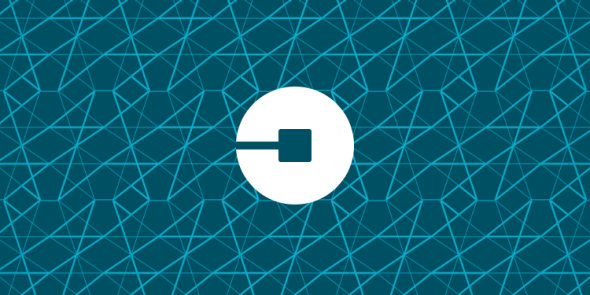 While that bit will remain the same throughout Uber’s apps and website, the background and even the shape surrounding that tiny square will change to reflect a specific region or design theme. Interestingly enough, Uber CEO Travis Kalanick was also personally involved in the new design, according to the blog post. You can read more about Uber’s new look by checking out the official blog post, or head on over to Wired for a deep-dive into the new design.